Chinonso Edward Akano, PharmD. 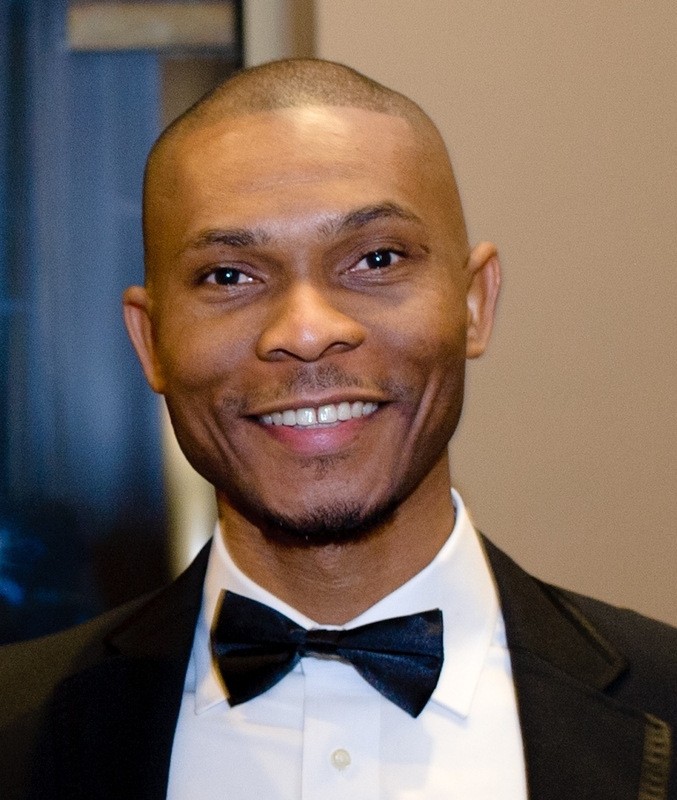 is the Cardiovascular Medical Science Liaison at Arbor Pharmaceuticals LLC and founder of the Akano Foundation – a charity focused on community service through health, infrastructure and education in underserved communities. Dr. Akano’s focus spans from building and maintaining strategic thought leader relationships, presenting scientific and clinical data to HCPs and Healthcare Payers alike while facilitating a quality improvement initiative that supports efforts to prevent mortality, unnecessary hospitalizations, to eliminate inequities in health care and health status associated with heart failure in African Americans. Chinonso received his doctoral training at Temple University School of Pharmacy in Philadelphia and completed his post-doctoral fellowship training in Pharmacoeconomics and Health Outcomes Research from Novartis Pharmaceuticals and Ernest Mario School of Pharmacy at Rutgers University where he lectured as an Adjunct Faculty during his training. Prior to Joining Arbor, Dr. Akano functioned within Medical & Scientific Affairs with experiences in various therapeutic areas including CV, CNS, and Addiction medicine with several pharmaceutical companies. He continues to lecture as an adjunct faculty at Mercer University College of Pharmacy and Health Sciences and a founding partner of Access Healthcare Foundation, which focuses on improving population health through technology, culturally relevant health education and improved access to quality care. He is an advocate for health equity, his work via Arbor will continue to encourage equity in health and advance efforts to enhance precision in the design of treatment alternatives that are patient‐centric for African Americans. Originally from Isu Ancient Kingdom in Imo State, Nigeria, Dr. Akano is deeply passionate about health care access in his home country, nonetheless, his greatest passion is spending quality time with his family.